I just absolutely had to share this DIY recipe with you!!! 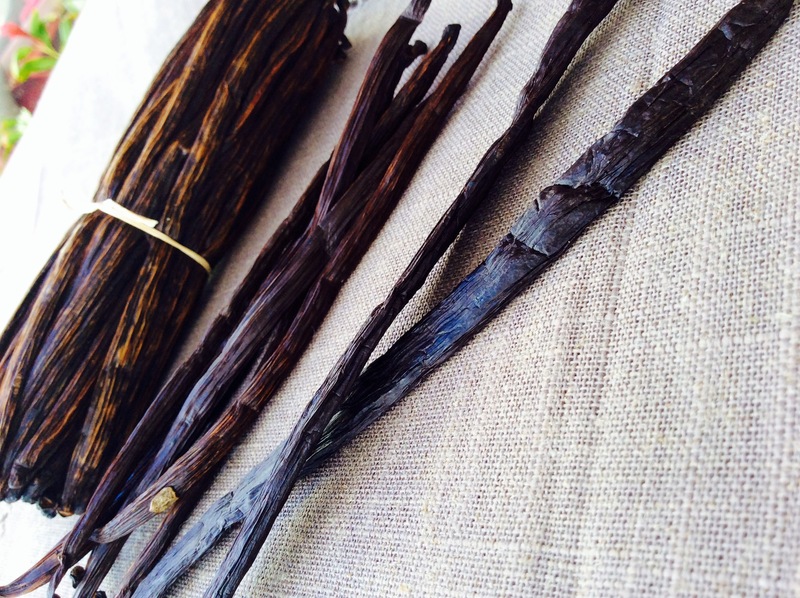 As you can read it in my other posts about vanilla, I loooove vanilla!!!! I have a great tip for you…. Just use a empty pepper (or salt) grinder and pour it with small pieces of vanilla pods. For my recipe, you can use pure organic avocado oil. Avocado oil has a thin composition which is mimicing skin sebum….for that reason it will penetrate easily into your skin and will hydrate and moister your epiderm. Grind 2 or 3 pinches of vanilla and mix it in a tbsp of avocado oil. Apply on your skin on gentle circles. 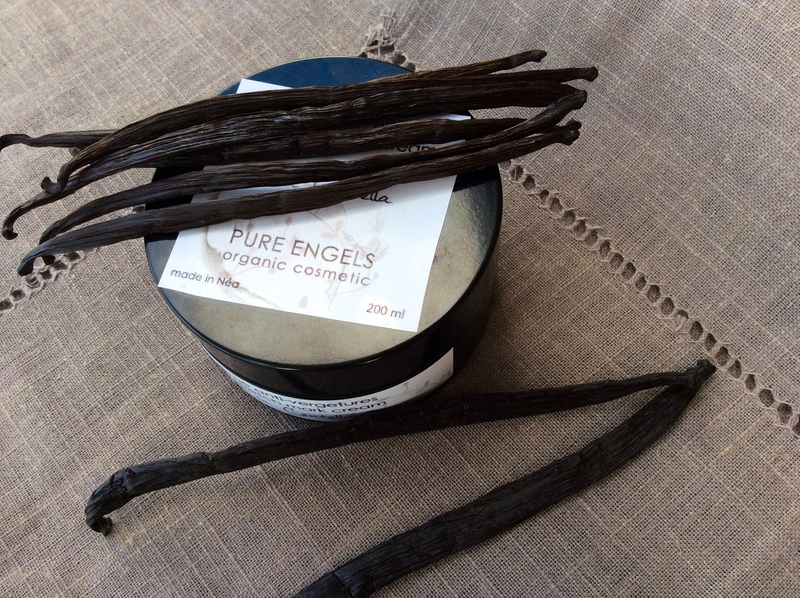 This mixture will gently scrub your skin thanks to the vanilla particles…and it will offer a dizzing vanilla fragrance…. Once oil well penetrated into your skin, rinse, or for a strong hydrating and perfumed experience, just swipe the vanilla dust off your skin…. 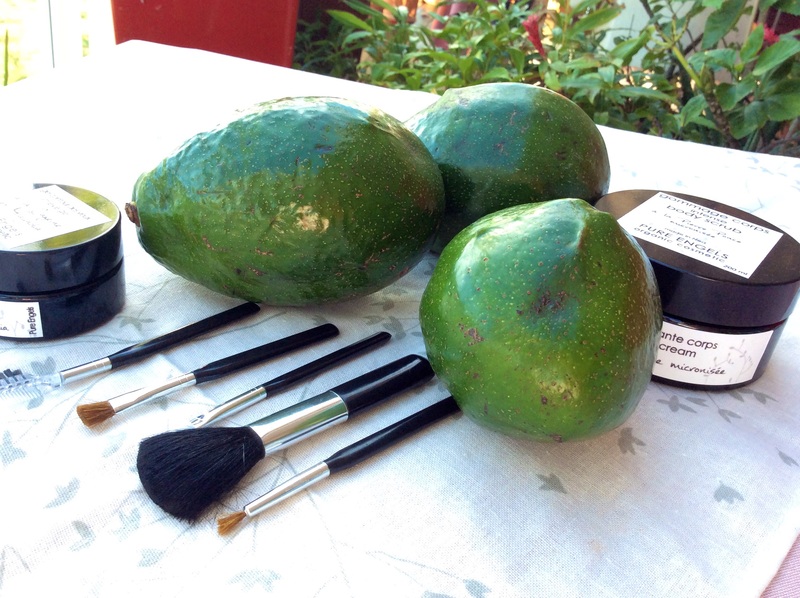 I personnaly like to use my own avocado anti aging cream that I mix with the vanilla…. This DIY will leave you with a evenly vanilla perfumed skin…and your skin will look beautifull, soft and bright. Tell me if you loved it as much as I do!!!! How to DIY Test Your Lipsticks For Heavy Metals?